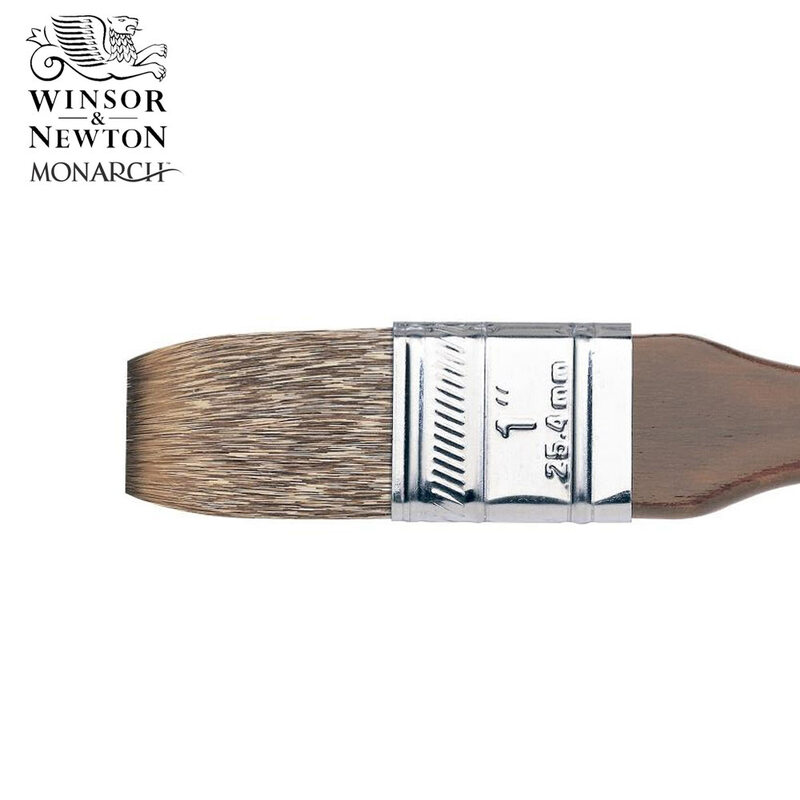 A wide flat brush with square edges for covering large areas, glazing or varnishing. Very good quality - Monarch Glazing 1"
Top quality. 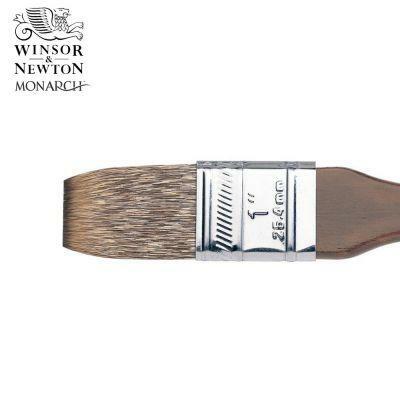 - Monarch Glazing 1"